Find us on Facebook. Click the logo. 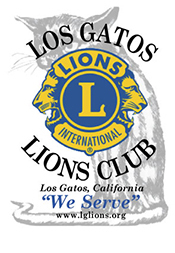 The Los Gatos Lions Club is helping Los Gatos High School implement environmental awareness by removing plastic containers served at the Snack Shack. Click here to Learn more about their project. Check out the Lions Club upcoming events. You will not want to miss out on all the good fun and supporting great causes. 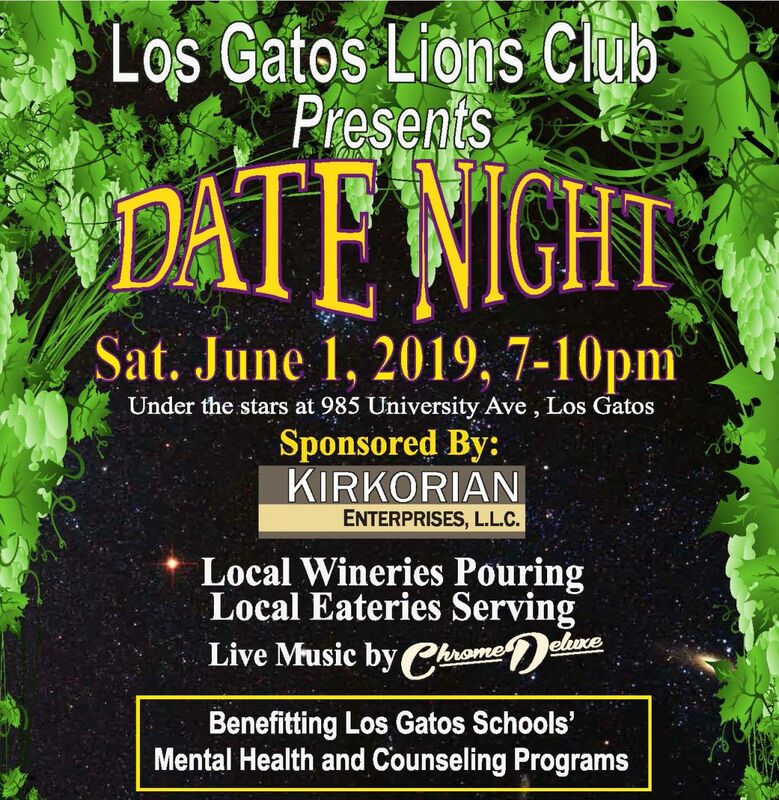 The Los Gatos Lions Club generously supports the Los Gatos schools with donations and hands on help. This includes Los Gatos High School, Fisher Middle School and all the elementary schools. The Lions raise funds and help fund mental health and counseling services, annual scholarships to graduating seniors, donate to special academic requests, and all boys and girls sports programs. The Lions manage and staff the LGHS football and track concessions. Check out the schedules for games you would like to attend. Stay tuned for LGHS fall football schedule. For the 2019 sports schedule including all boys and girl sports, click here. You can help us and help others in a very easy meaningful way by donating your old or no longer used glasses. Click here for collection box and business locations. Glasses can also be dropped off anytime during business hours at Los Gatos Eye Care, 15563 Union Ave, Los Gatos. White Cane Days collection happening downtown Los Gatos, October 3-4, 2019, from 8:00 AM to 6:00 PM. Colection locations at the Los Gatos Post Office, Lunardi's and Nob Hill Grocery. All proceeds benefit local services for the sight impared. Thank you to all of you who donated and supported White Cane Days. 100% of proceeds collected benefit local and area services for the sight impaired. You can always donate your used eyeglasses. There is an eyeglass drop off box in the bus shelter at the Town Plaza. These will be recycled and sorted by prescription and given to those in need. 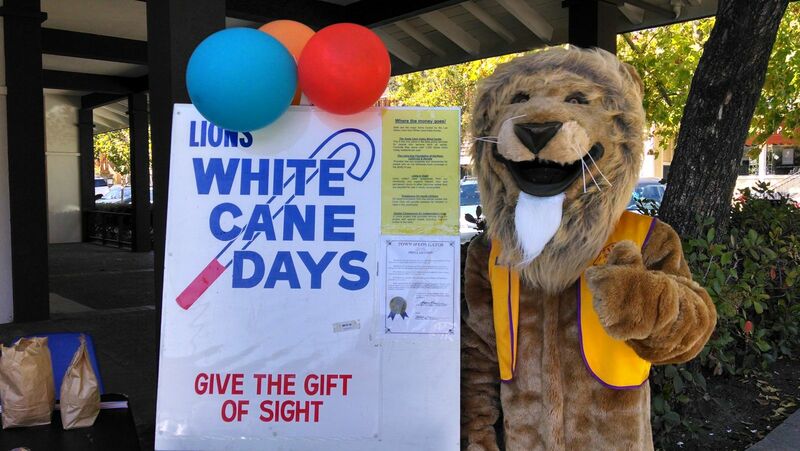 To learn more about the White Cane click here at Lions International.